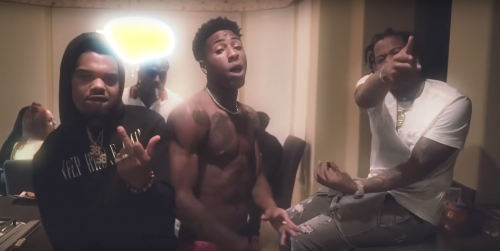 Rich The Kid has premiered a music video for his single “For Keeps” featuring YoungBoy Never Broke Again. 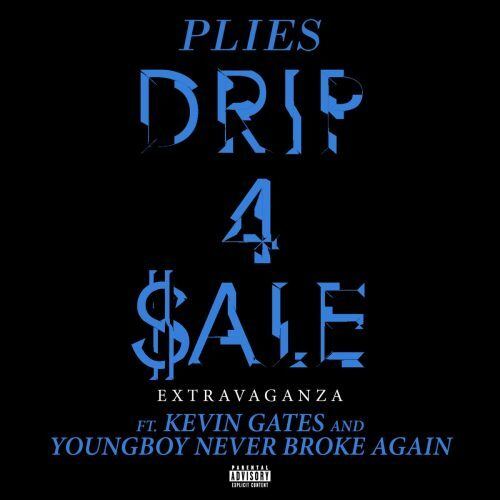 This song is taken from his new album The World Is Yours 2. 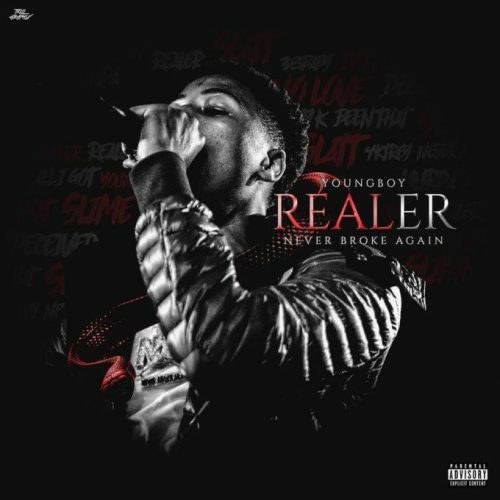 YoungBoy Never Broke Again has decided to give his fans a new mixtape for Christmas. 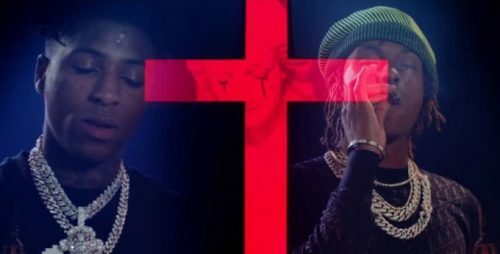 Realer comes with 11 songs and features from Lil Baby and Plies. 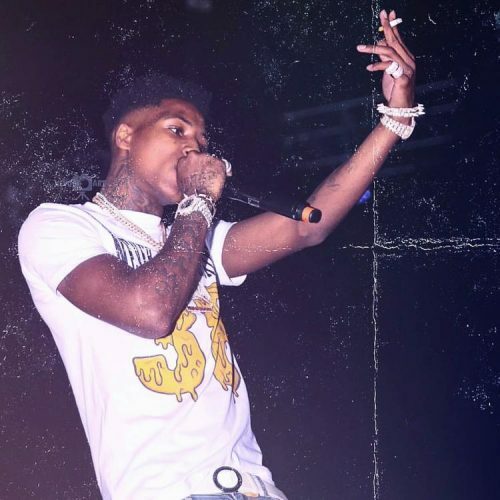 YoungBoy Never Broke Again has released a brand new single titled “Hypnotized”. The banger comes with an accompanying music video. 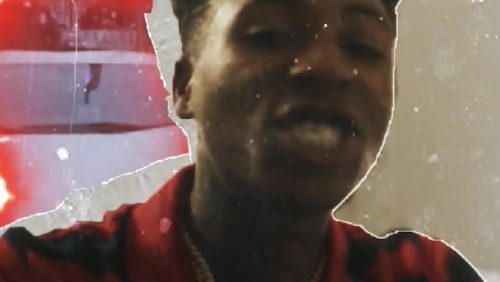 YoungBoy Never Broke Again has surprised his fans with the release of a brand new single and music video titled “Dope Lamp”. The rapper is currently working on his next project .38 Baby 2. 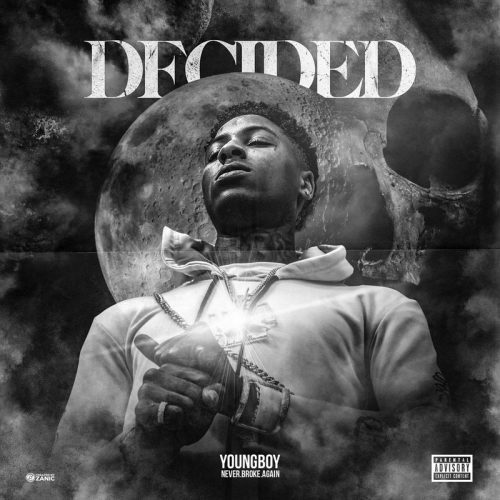 YoungBoy Never Broke Again has decided to kick off the weekend with some fresh music. 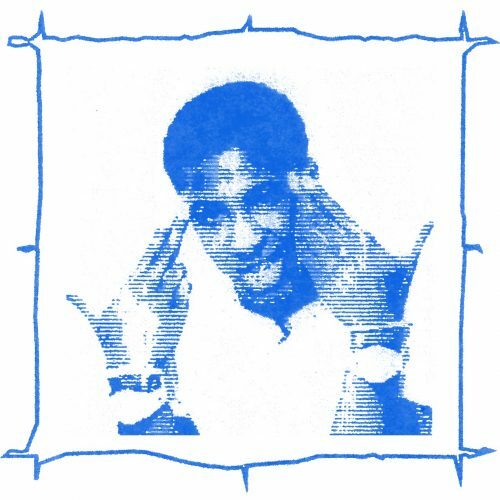 The rapper has released a brand new song titled “Temporary Time”. 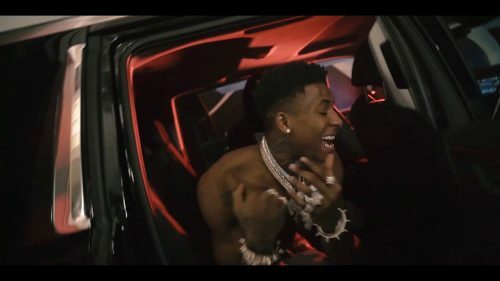 YoungBoy Never Broke Again has premiered the music video for his single “I Am Who They Say I Am” featuring Kevin Gates and Quando Rondo. This song is taken from his 4Respect EP. 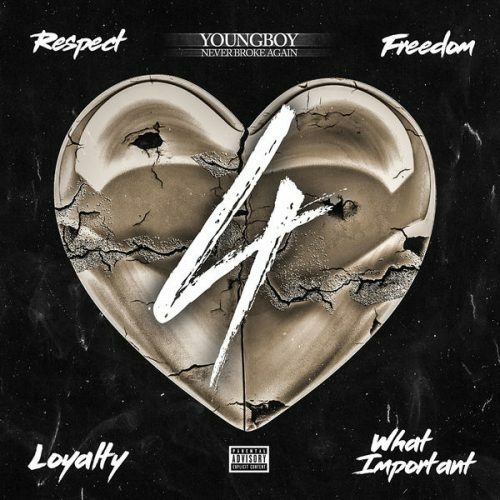 YoungBoy Never Broke Again has released his fourth 4-track EP in a row: 4WhatImportant. He has now combined the previous three and the new one into an digital album. The last 4 tracks are featured on the new EP.